The Ford Escape is a popular compact SUV. It is the perfect vehicle for daily commuting and weekend camping trips. At Access Ford Lincoln of Corpus Christi, we know you want convenience features. These convenience features will give you a better driving experience. Does the Ford EcoSport Have a Hands-Free Communication Platform? Around 2010 the smartphone grew to become an essential communication device. Drivers were using their smartphones to take and make calls or to text across Corpus Christi. Of course, accidents soon followed as drivers paid more attention to their phones than to the road. Legislation soon passed limiting the use of phones while driving. Ford engineers knew something had to change. The resulting product that came out of the dilemma was SYNC. 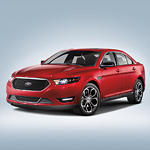 You can truly enjoy all that the Ford Taurus has to offer. At Access Ford Lincoln of Corpus Christi, we’ll show you firsthand why this is a popular full-size sedan. The interior is packed with technology and comfort. The technology comes in the form of an available dual-zone climate control system, a 12-speaker Sony audio system, and even ambient lighting. You’ll also have a rearview camera to help you back out of parking spaces safely. Whether you're driving through Corpus Christi or taking the family out for a road trip, the Ford Transit Passenger Wagon has the space you need. This popular full-sized passenger wagon has a spacious interior with ample seating options. 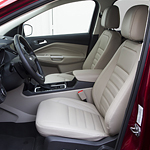 When you get a Transit Passenger Wagon at Access Ford Lincoln of Corpus Christi, you'll have the opportunity to choose your seating configuration. You can get seats for 10, 12, or even 15 passengers. The seats are strategically arranged to give everyone their own personal space. 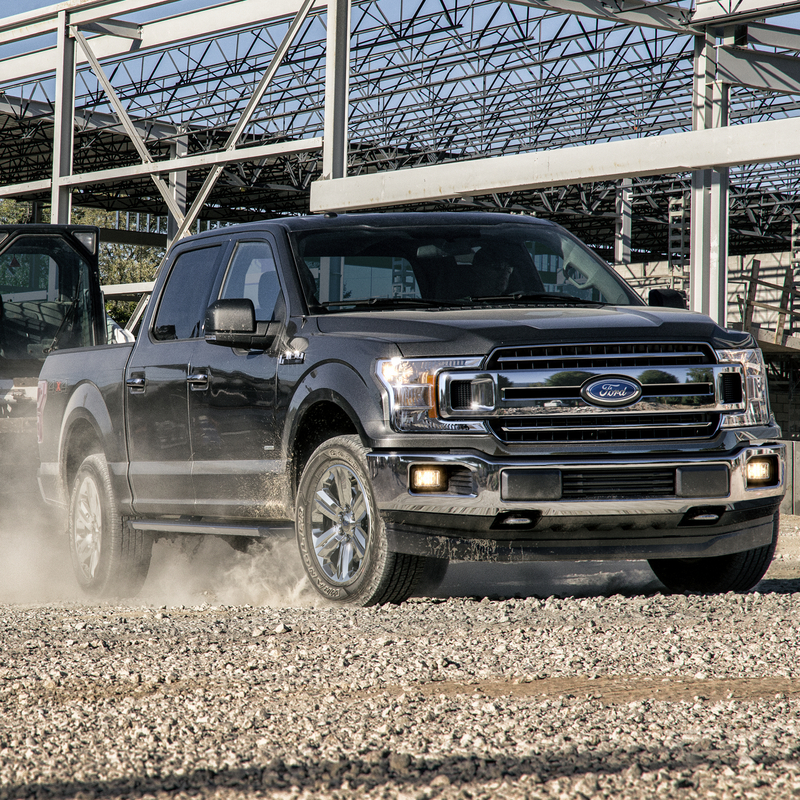 The Ford Super Duty line of trucks is well known for its durability and work ethic. 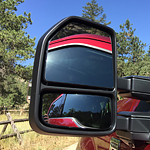 The Ford Super Duty lives up to this reputation, and it provides drivers with a number of durability enhancing features that include solid axles and sway control technology. The Ford Focus is a popular compact car that gets you from point A to point B in style with some of the most fantastic performance features. Are you interested in buying a compact car sometime in the future? 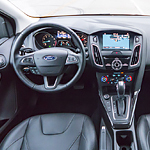 Check out what the Ford Focus has to offer. These days, it is common to expect to have fuel efficiency in a vehicle. Manufacturers are always looking for ways to improve fuel efficiency for the driver. 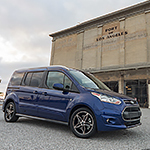 One vehicle that has a few ways to improve fuel efficiency is the 2019 Ford Transit Connect. There are a couple of features that will help you save fuel. Among the features that are worth using in the Transit Connect are EcoMode and EcoCoach. These modes both monitor your driving and give you ways that you can drive so that you can improve the fuel efficiency of the vehicle. The 2019 Ford F-150 is available in seven versions at Access Ford Lincoln of Corpus Christi. Clients in will be amazed by the superb capabilities of this light-duty pickup truck that offers class-leading features under the hood. A 10-speed automatic transmission system keeps the F-150 rolling at optimum levels on the road. You can easily customize the settings in the gearbox by selecting one of five modes. If you're looking to save some money on fuel, turn on the EcoSelect Mode. If you need more traction on a slippery road, activate the Snow-Wet Mode. 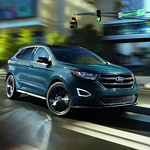 Not only is the Ford Edge one of the best midsize SUVs on the market, but it’s the most capable according to drivers and US News & World Report. The Edge has received high marks in performance, interior features, and reliability. It’s also a very safe SUV with the most technologically advanced features on the market, some of which are included in the base trim. This would be sensors for blind spot monitoring and rearview backup assist. 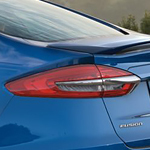 While other manufacturers replace aging models, Ford updates its popular midsize sedan to deliver the 2019 Fusion. Among its many innovative features is Enhanced Park Assist, which guides you into a parking spot by handling steering, leaving you in charge of the throttle and braking. Its Continuously Controlled Damping features Pothole Mitigation Technology to guard you against the impacts of road imperfections. The Lane Keeping System includes an alert to warn you when you drift off the highway and an assist to nudge steering so that your sedan gets back in line.